THR is reporting the future of the Game of Thrones franchise has become clearer, and that future lies firmly in the past. Set thousands of years before the events of Thrones, the project chronicles the world's descent from the golden Age of Heroes into its darkest hour. A logline from the network teased the plot without divulging any specifics. "Only one thing is for sure: from the horrifying secrets of Westeros' history to the true origin of the White Walkers, the mysteries of the East to the Starks of legend — it's not the story we think we know." The pilot is based on a story from Goldman and Martin, with teleplay credited to Goldman. Goldman will also serve as showrunner. 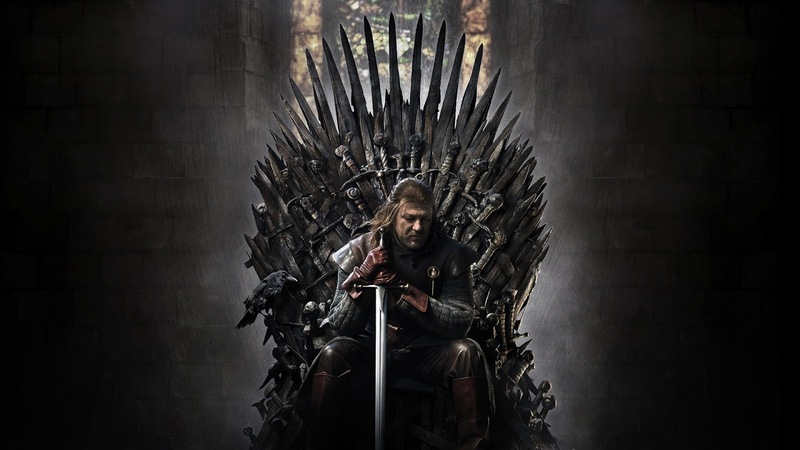 In addition to Goldman and Martin, executive producers on the series include current Game of Thrones producer Vince Gerardis, as well as Damages and Bloodline co-creator Daniel Zelman. Goldman and Martin's Game of Thrones prequel is the first of several potential series set in the world of Westeros to move forward at HBO beyond the script phase. In May 2017, a multitude of writers were revealed by HBO to be working on what Martin himself has described as "successor shows." Those writers include Goldman, Max Borenstein (Kong: Skull Island), Brian Helgeland (Legend), Carly Wray (Westworld), and Thrones veteran Bryan Cogman. 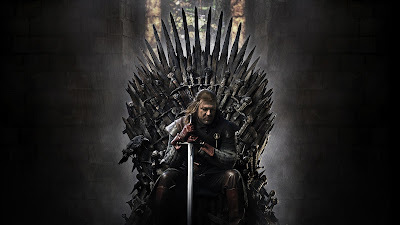 Game of Thrones creators and showrunners David Benioff and Dan Weiss are uninvolved in the successor show effort, focusing instead on the forthcoming final season of Thrones after more than a decade spent wandering the world of the Seven Kingdoms.